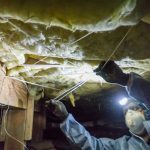 Save energy and increase comfort with interior and exterior wall insulation. Insulation is great for minimizing heat loss through the foundation while serving as a capillary break to block moisture infiltration. We specialize in solutions for existing homes that have no insulation. 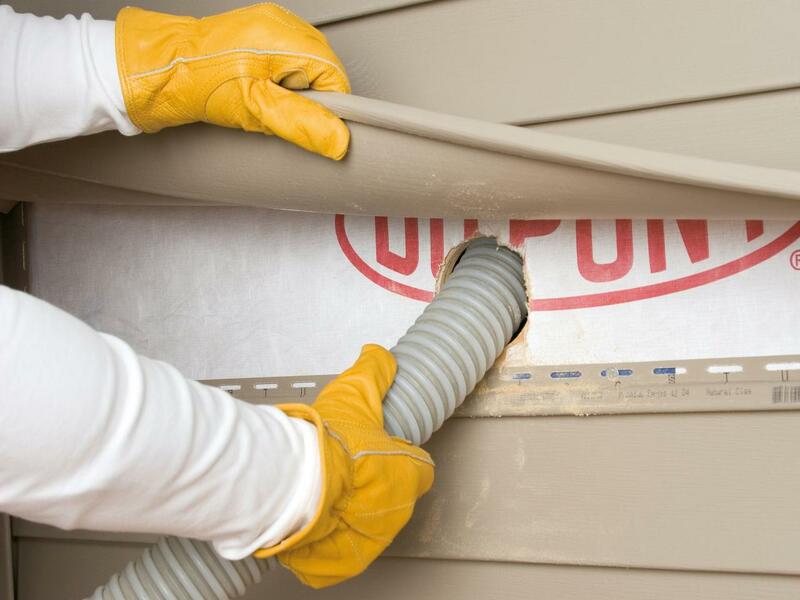 Wall insulation has significant benefits for homeowners. Many of our Seattle area single family homes have cavity walls. That means that the outside and inside walls of the house are separated by an empty space-a cavity. This space is usually just a few inches wide, and until recently, builders had been leaving this space empty, or using it to hide a ceremonial pint of liquor. 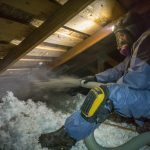 Today, putting insulation in that space is common in new construction, and for existing home retrofits, adding wall insulation is a great way to increase your home comfort and save on energy bills. Yes it’s true that some small openings need to be put into the walls to allow the insulation to be blown in. 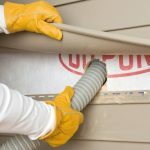 While the best time to add wall insulation is when you are going to paint, drywall or reside the house, the small holes needed are easily filled and covered.